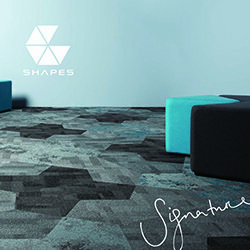 Create a floor with edge using Signature Shapes Carpet Tiles. 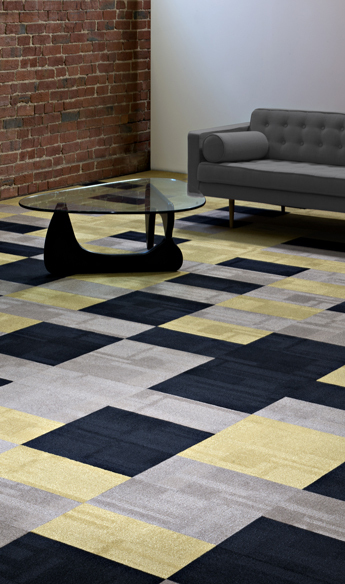 Trapezoid is available in-stock in selected Vivid and Shift colours. 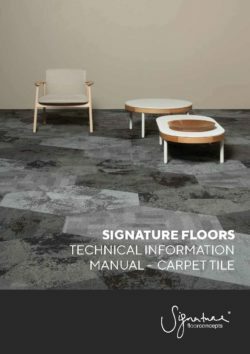 101 Vivid colours, together with Base and Misty designs are also available to order – with minimum quantities applying. 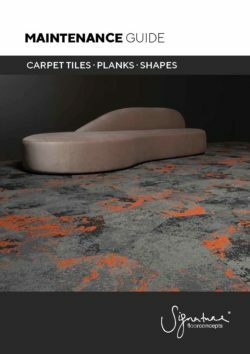 A great shape to use in different colours or to combine with Hexagon tiles for endless design options. 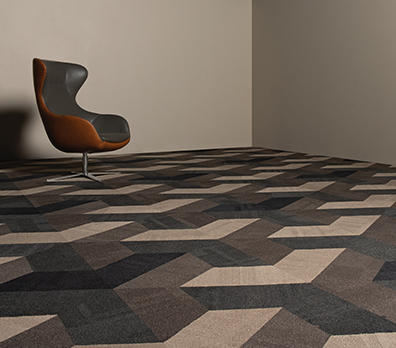 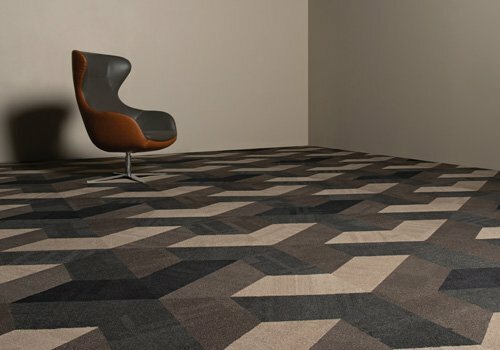 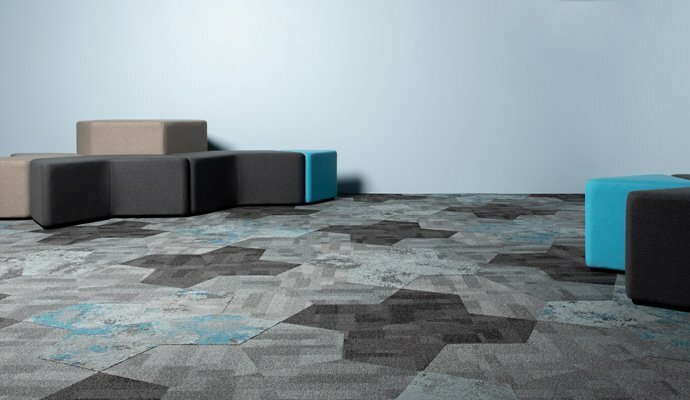 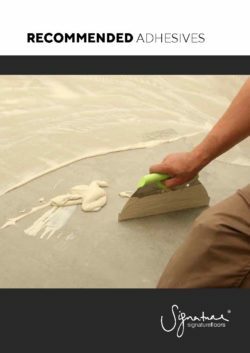 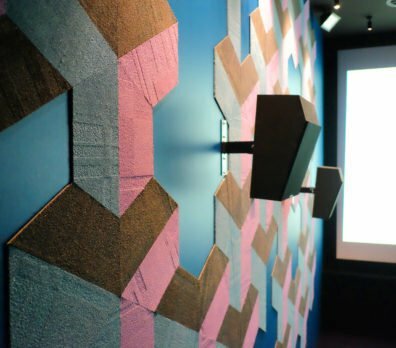 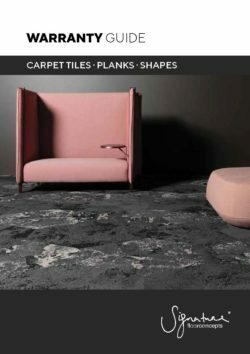 Furthermore, Shapes Trapezoid can be used with all Signature Carpet Tiles for a unique flooring solution.